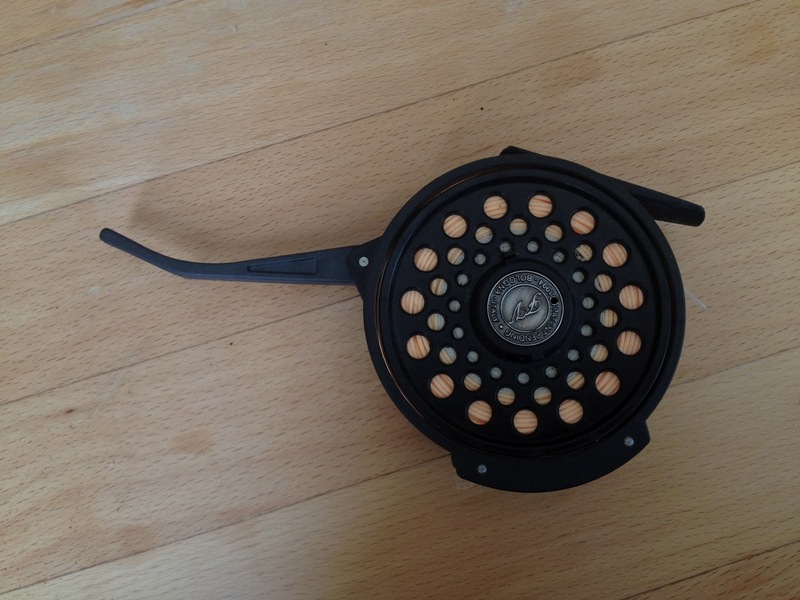 Saw this the other day and though of the Usk, a reel that uses the drag to coil a spring which in turn takes up line. Very neat and tidy for wading through the thick stuff. Made by Franco Vivarelli carbon fibre, Alloy, or even wood, weighing in at 103g [3.5-ish ounces] not the lightest reel in the world, but certainly the most 'gadget' so far.